Each of the five movements is programmatic, intended to evoke an image in the listener’s imagination. 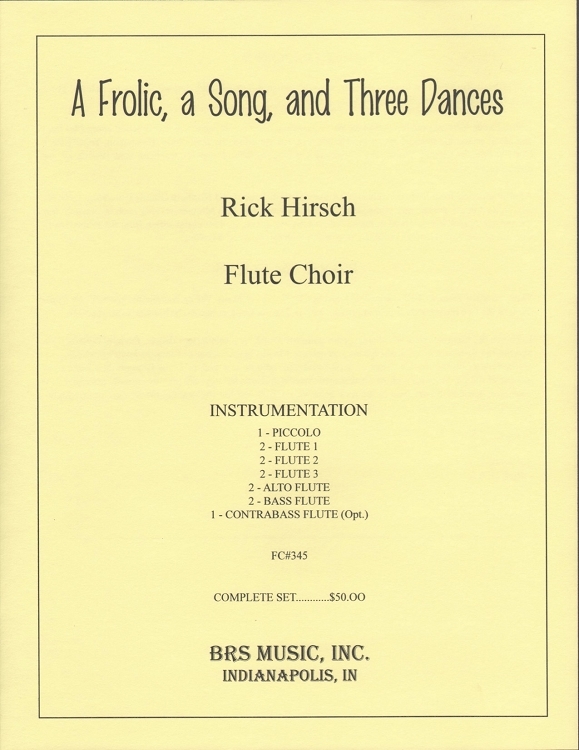 This is an outstanding addition to the flute choir literature. Piccolo, 3 flutes, alto flute, bass flute, optional contra bass flute.